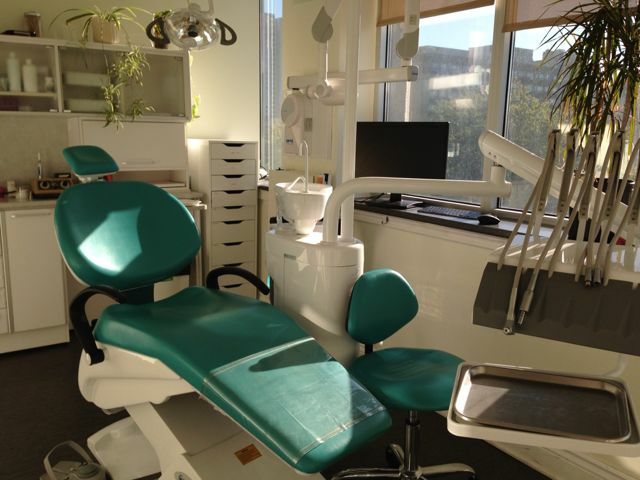 Subsidize a weekend in Montreal with what you can save having your dental needs attended to at our beautifully appointed downtown Montreal dental clinic. Montreal has so much to offer with its culture, festivals, sporting events and of course our diverse divine cuisine. Canadian dental rates are typically lower than USA rates and the lower Canadian dollar gives you an extra 20% discount. This could lead to savings of up to 40%-50% savings depending on your needs. Special on full exam and cleaning $130 CAN. We are open on weekends…7 days a week!